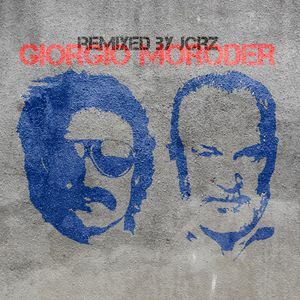 This is a set of JCRZ UNofficial remixes of songs and sounds composed by Giorgio Moroder. Support the original artists and buy the original versions. All media elements, sounds are property of their respective owners.